Crystal Star-Based Tankard, Personalised Crystal Star-Based Tankard, Engraved Crystal Star-Based Tankard with an attaractive star design moulded into the base. 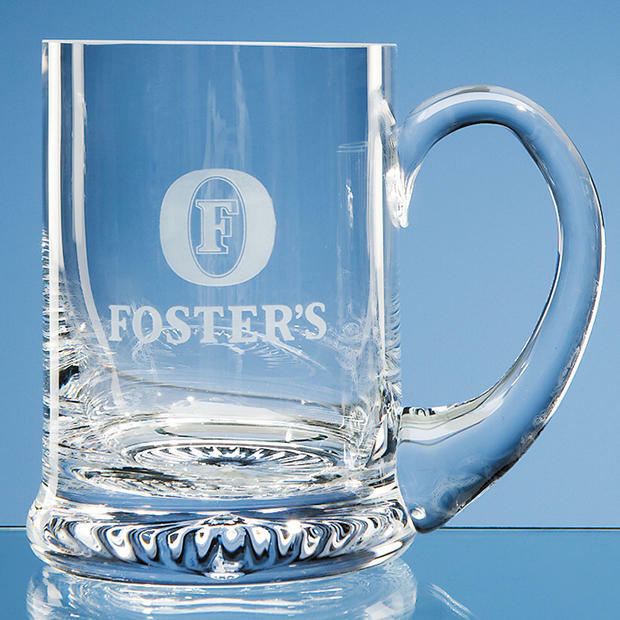 Can be used as a gift, a business gift, sporting prize, and can be engraved with your logo/badge and your wording quite easily in the ample engraving area. Satin-Lined Boxes Available - please see order section.